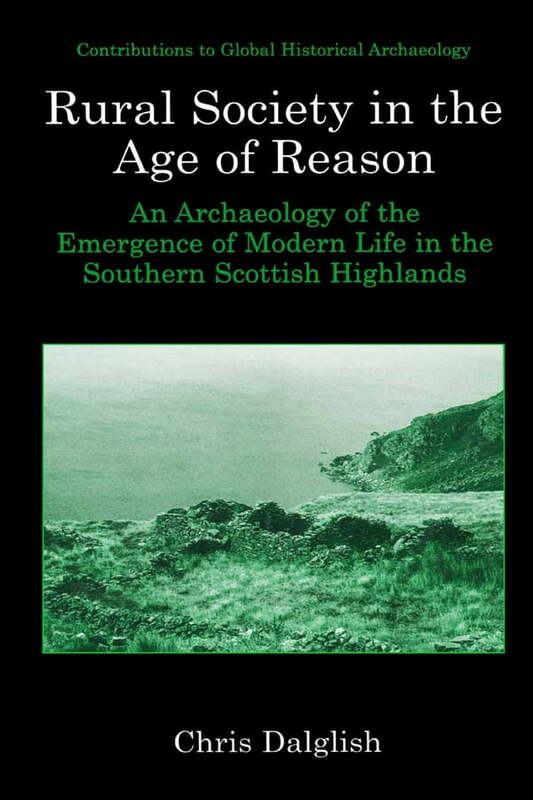 My interest in the archaeology of the Scottish Highlands began long before I had any formal training in the subject. Growing up on the eastern fringes of the southern Highlands, close to Loch Lomond, it was not hard stumble across ruined buildings, old field boundaries, and other traces of everyday life in the past. This is especially true if you spend much time, as I have done, climbing the nearby mountains and walking and driving through the various glens that give access into the Highlands. At the time, I had no real understanding of these remains, simply accepting them as being built and old. After studying archaeology for a few years at the University of Glasgow, itself only a short commute from the area where I grew up, I became acutely aware that I still had no real understanding of these - miliar, yet enigmatic, buildings and fields. This and a growing interest in Scotland’s historical archaeology drove me to take several courses on the subject of rural settlement studies. These courses allowed me to place what I now knew to be houses, barns, mills, shieling (transhumance) settlements, rig-and-furrow cultivation, and other related remains in history. Overwhelmingly, they seemed to date from the period of the last 300 years. I also began to understand how they all worked together as component parts of daily rural life in the past.